"Thank YOU guys so much! We were lucky to be able to have your talents. It was incredible to us how both of you were able to be around for so much and how invisible you felt at the same time. You guys are like ninjas. Awesome photo ninjas." "I just wanted to sincerely thank you for the pictures of my grandmother and I at the wedding. She passed away about one month after that day and that was the last time I saw her or talked to her. The pictures couldn't be more perfect and they mean the world to me. Thank you so much." 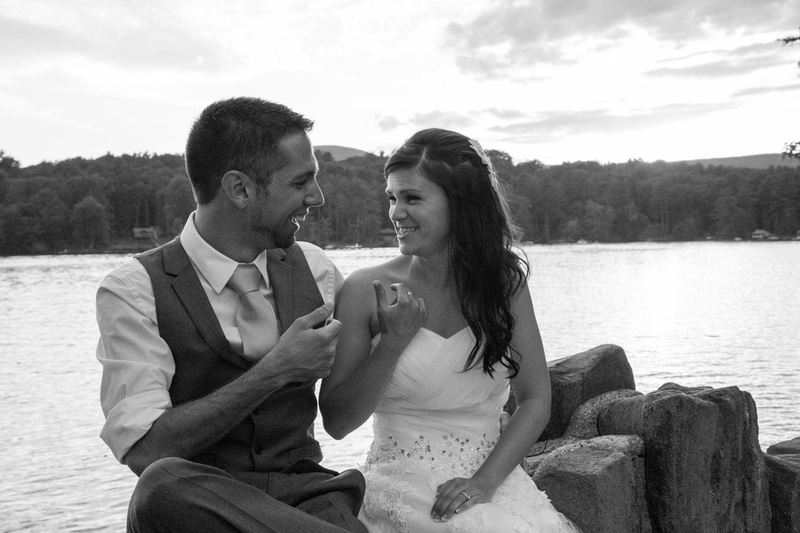 "Chris did an amazing job as our wedding photographer. While totally present for each event, gracefully capturing EVERYONE there (literally, all guests were in at least a couple of shots), he was never the “in your face” photographer that is so often dreaded at weddings. He has an incredible ability to communicate what he is asking for in a posed photo with very few words, again making his impression soft and welcome during such a wonderful (but often stressful) time. Seeing the pictures after the wedding was like reliving the day—the pictures captured so much energy and emotion and can tell the story all on their own. I hope to find reasons to hire a photographer in the future, and working with Chris again!" "Thanks so much for your speedy work on our photos – we've enjoyed reviewing them over and over again :) You captured the day so well, thank you!" "Thanks for taking our photos! We had a lot of fun, and you guys are awesome!! These were great!! We really love your style. You are super awesome!" "Thank you so much for taking many precious pictures of beautiful moments of the day before and day of the wedding. Our family was very impressed – we all loved the photos." "We went to Starbucks for wifi today because we couldn't wait to see the pictures! We love the pics – perfect story line!"